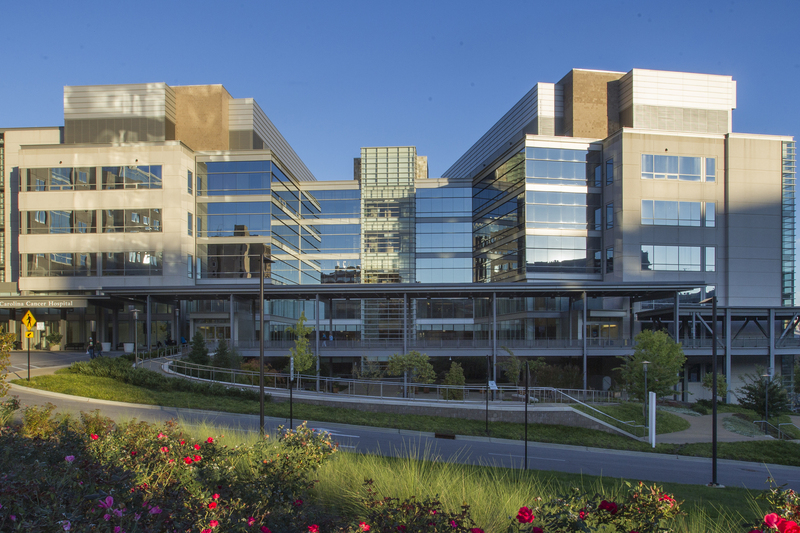 The N.C. Cancer Hospital, including its outpatient clinics and patient care services, currently is operating on a normal schedule. We are monitoring National Weather Service reports and will update this page as new information becomes available. The N.C. Cancer Hospital, including its outpatient clinics and patient care services, is operating on a normal schedule, and we intend to maintain normal operations today, Wednesday, Sept. 12, and Thursday, Sept. 13. We will provide an update on Thursday at midday on the hospital and its clinics’ schedule of operations for Friday, Sept. 14. We will continue to monitor National Weather Service reports and will update this message to reflect any change of operational status. You may also call the UNC Health Care Weather Update Hotline for recorded updates, 984-974-9096. Patients should consider their personal safety when deciding if they should travel to the hospital for their appointment(s). Those who are unable to make an appointment, or have questions or concerns, should contact their physician’s office or clinic directly.